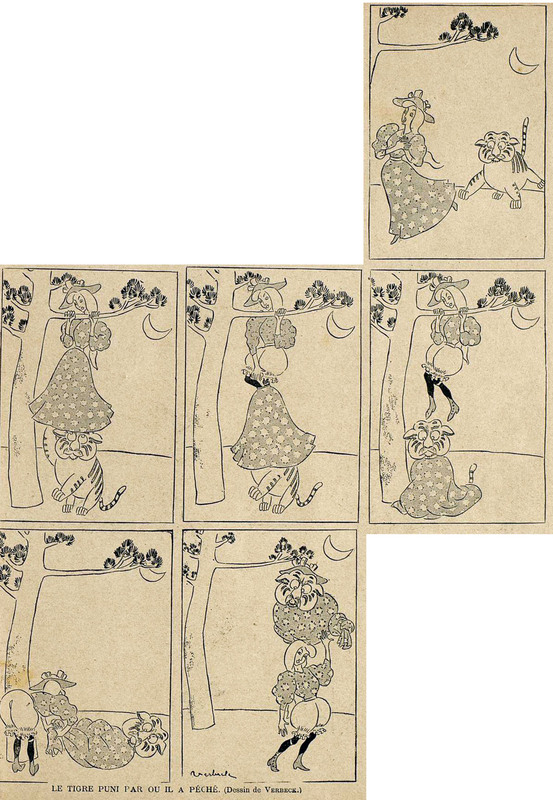 On this blog, my “Gustave Verbeek’s Cruel Tales and the Nonsense Tradition,” from The Upside-Down World of Gustave Verbeek: The Complete Sunday Comics 1903-1905, edited by Peter Maresca, foreword by Martin Gardner. Palo Alto, CA: Sunday Press Books, 2009. 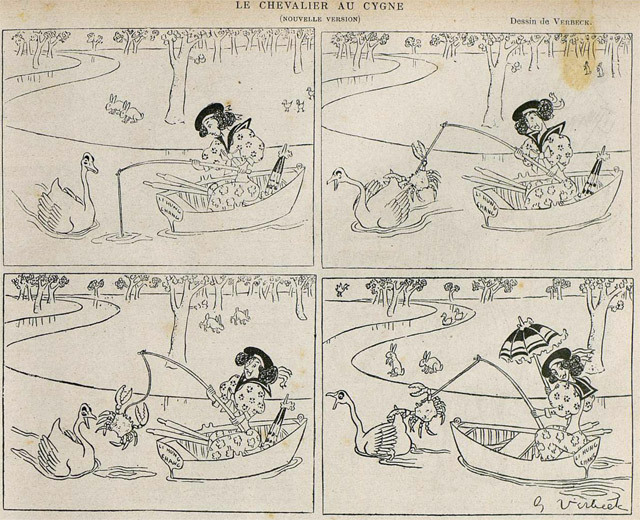 Le Rire, 17 November 1894. 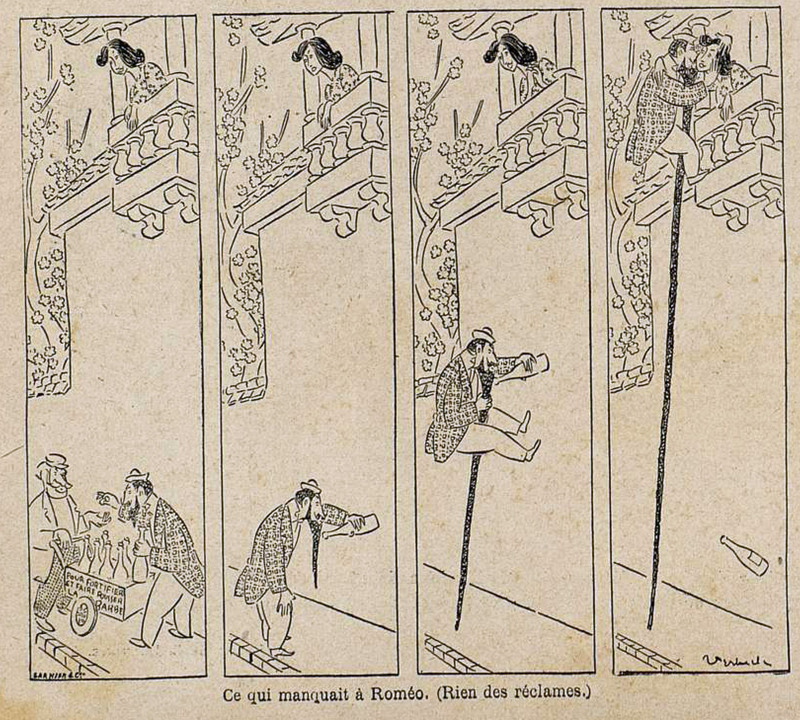 Le Rire, 19 January 1895. 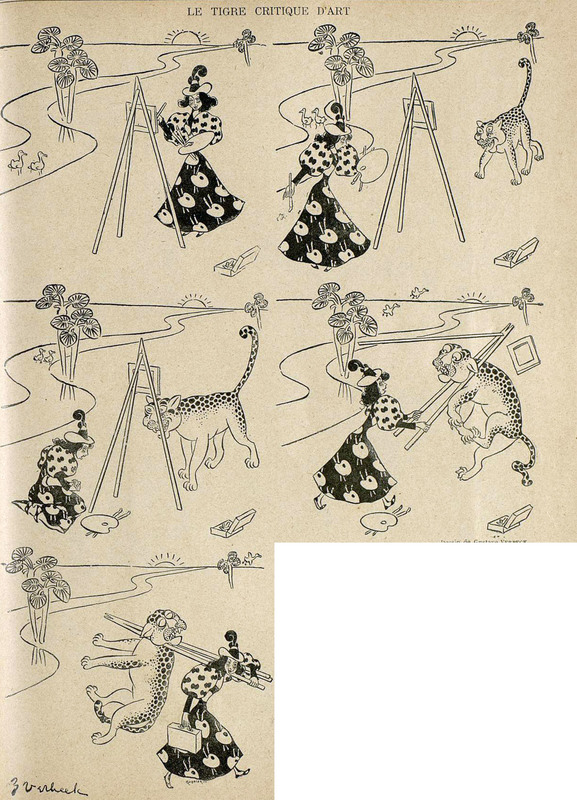 Le Rire, 6 July 1895. Le Rire, 26 October 1895. Le Rire, 16 November 1895.